New Music Friday: Record labels around the world are changing the universal music release date to Friday, harming brick-and-mortar stores. Remember this place? Record labels don’t seem to, anymore. There are good reasons for the change. Before it happened, new music used to come out on different days of the week in different countries. This meant that an album or single released in one country could be leaked to another country days ahead of its official release date, leading to rampant illegal downloads from overeager fans. 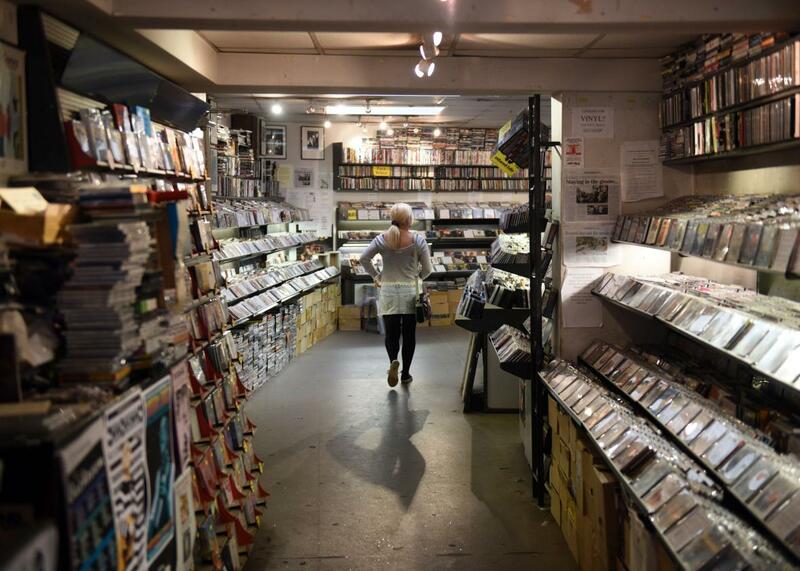 To curb music pirating and boost album sales, the International Federation of the Phonographic Industry—a giant trade group representing more than 1,000 record labels—decided to sync up global releases and universally move them to Fridays. “In today’s digital world the old system of national release days doesn’t make sense,” the IFPI explained. Not all countries are on board with the date change, but labels in 45 countries, including the U.S., Britain, France, and Australia, are participating. Not that the music industry would feel much pressure to consult these stores. The CEO of IFPI, Frances Moore, said to Billboard last month that the change “was done primarily for the consumer.” IFPI has made huge efforts to sell the new release date on consumers, most conspicuously through a branding effort to make “New Music Fridays” a popular term. Press releases from Sony and other industry giants about the new release date hardly make any mention of physical stores, focusing instead on buzzwords like “borderless world” and “global fan base.” The era of the venerated neighborhood record store is coming to an end, and the fact that the music industry doesn’t care at all just adds insult to injury.